Top Champion Brings His Title To WWE SmackDown In The Superstar Shakeup - Wrestling Inc. The Superstar Shakeup kicked off on tonight's WWE SmackDown with WWE Intercontinental Champion Finn Balor coming to the blue brand from RAW. 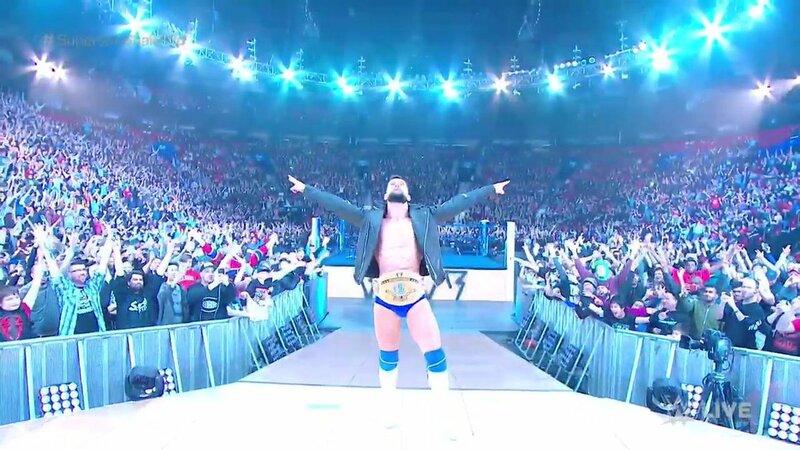 Balor defeated Ali in a non-title match on his first blue brand match. Balor had been on the red brand since coming up from WWE NXT in the 2016 WWE Draft.